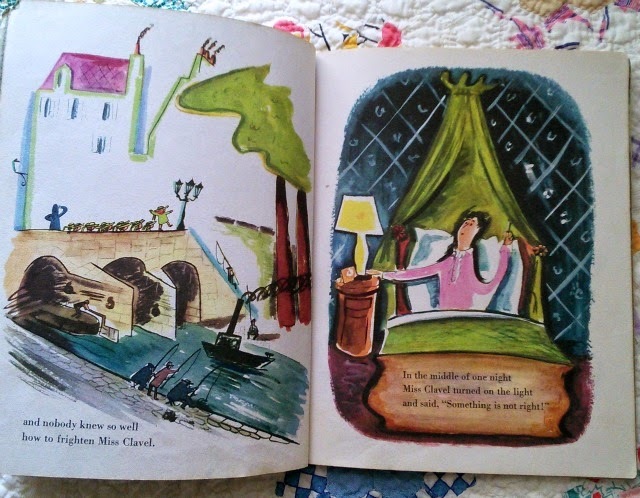 Madeline by Ludwig Bemelmans. 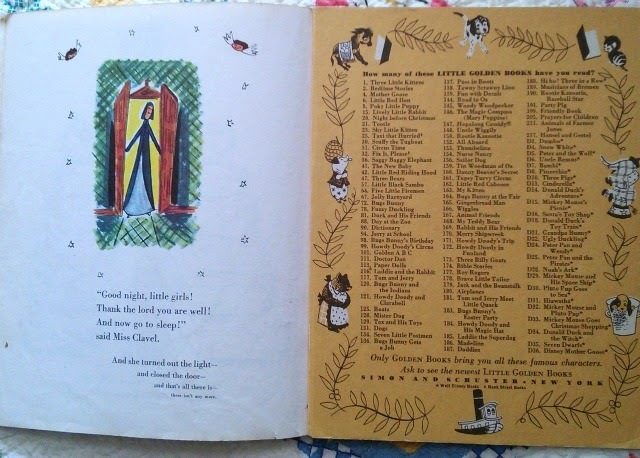 First published by Simon & Schuster, 1939.
and the Little Golden Book edition by Simon & Schuster, 1954. 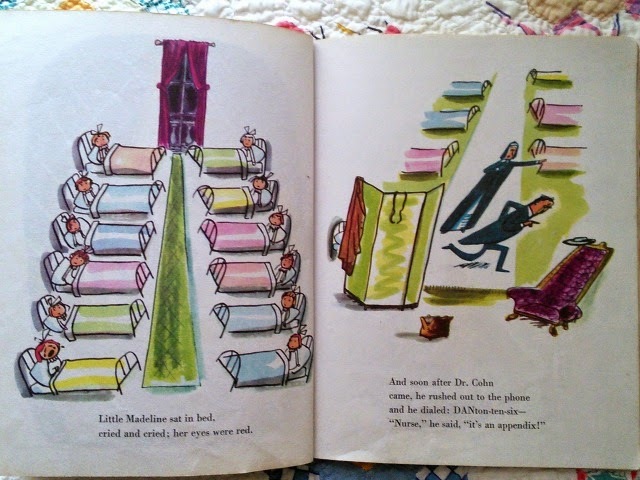 As a collector of Little Golden Books, one I was especially happy to find was Ludwig Bemelmans's classic Madeline. 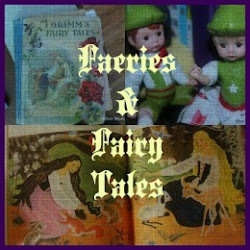 The original book was first published in 1939 by Simon & Schuster, after being rejected by Viking. 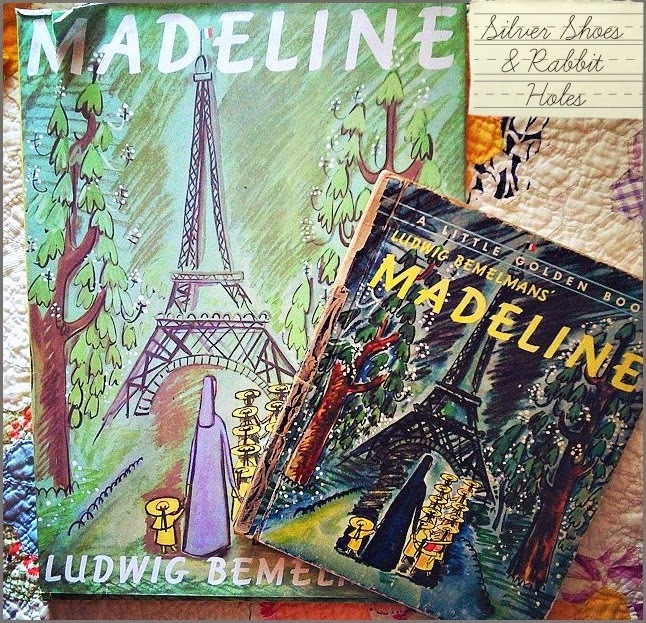 (Viking took over as publisher of the Madeline books in the late 1950s.) 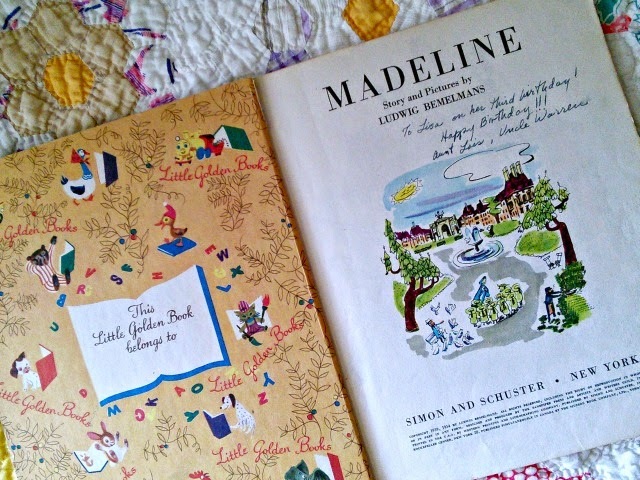 Simon & Schuster was also the original publisher of Little Golden Books, and in 1954, a Little Golden Book edition of Madeline appeared. I loved this book as a child. I think I was familiar with the 1952 UPA cartoon first. 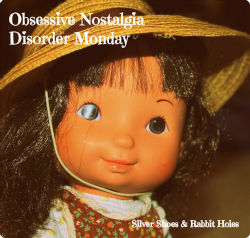 It frequently aired on Nickelodeon's Pinwheel. 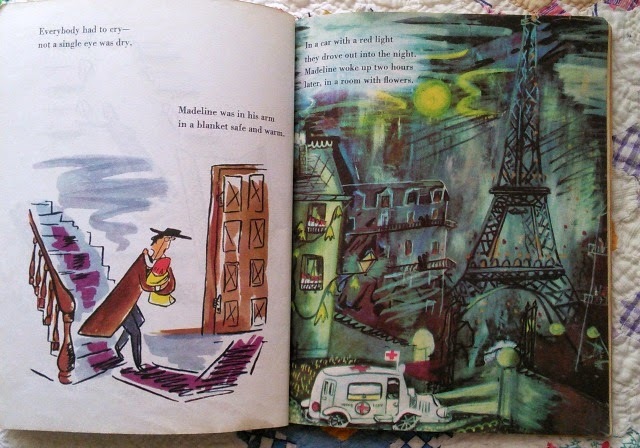 My first Madeline book was Madeline and the Bad Hat. My grandmother found a used copy at a garage sale. 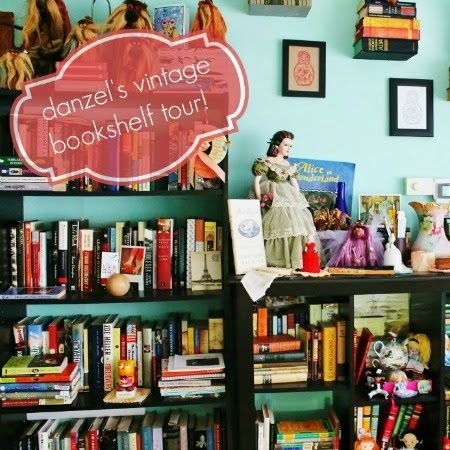 It lives on my daugters' shelves now. We have a treasury of all five original Bemelmans's books, as well as the hardcover reprint of the first book by Viking Penguin. 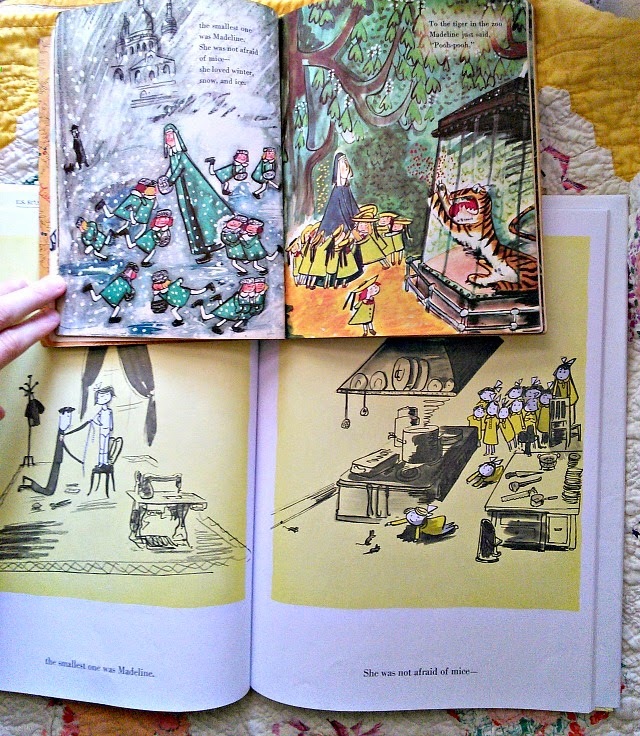 The Little Golden Book is so interesting, though, because of the COLORS! 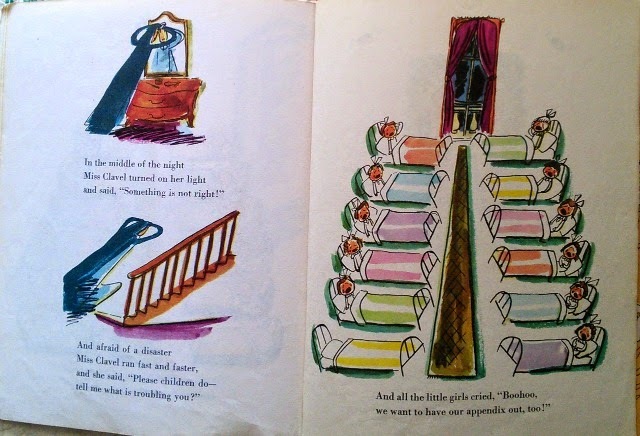 The text is the same, but there are fewer illustrations. 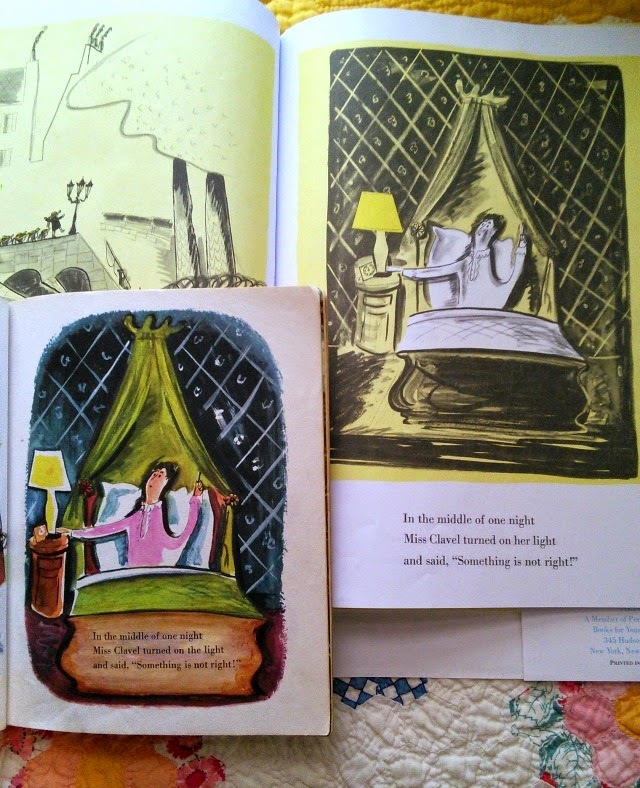 As you can see, in the original hardcover, there are individual illustrations for "the smallest one was Madeline" and "She was not afraid of mice" and "She loved winter, snow, and ice." In the Little Golden Book version, all of that text appears on one page. 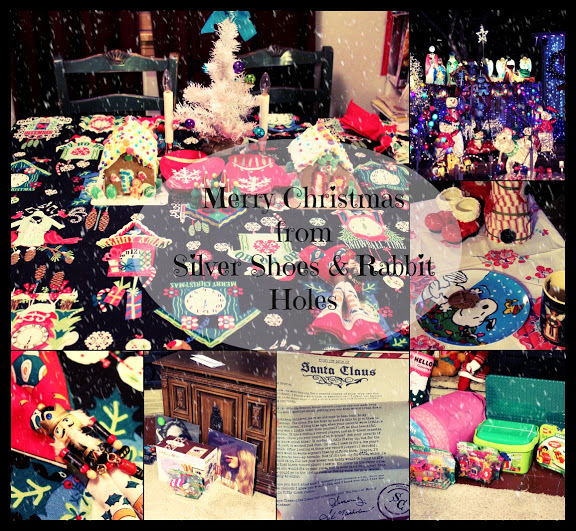 To make the book more visually appealing in its smaller format, color was added! 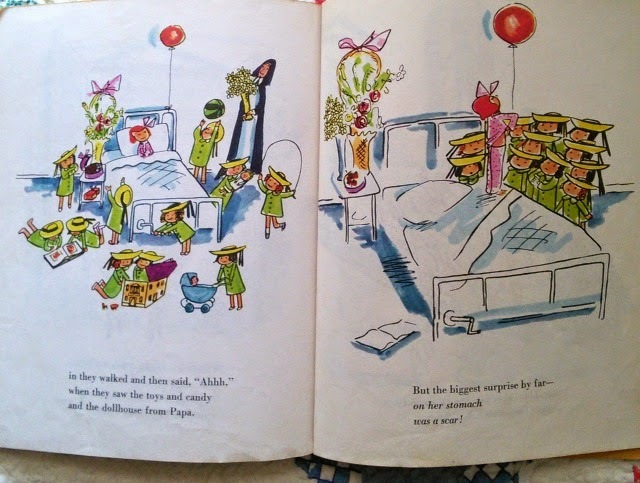 Have a look at the original two-color version of this page, compared to the full-color page in the Little Golden Book. 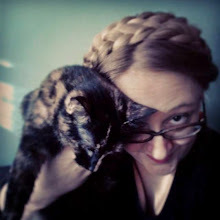 In addition to the Madeline minisite run by Penguin, there is an official Madeline website at Madeline.com. 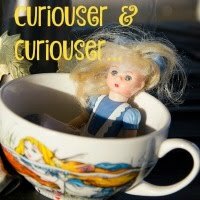 An NPR story about the character's 75th birthday, last year. 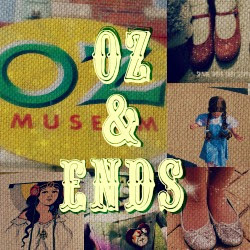 A New York Times article about the character, and a recent art exhibit at the New York Historical Society. 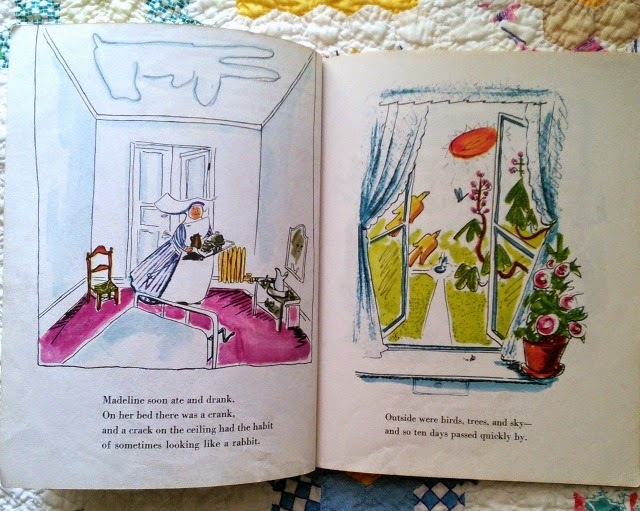 There was also a Shirley Temple's Storybook episode devoted to Madeline. If you're in the U.S., it's available to watch on Hulu. She's so cool. The Bad Hat is actually my favorite, but I love them all. 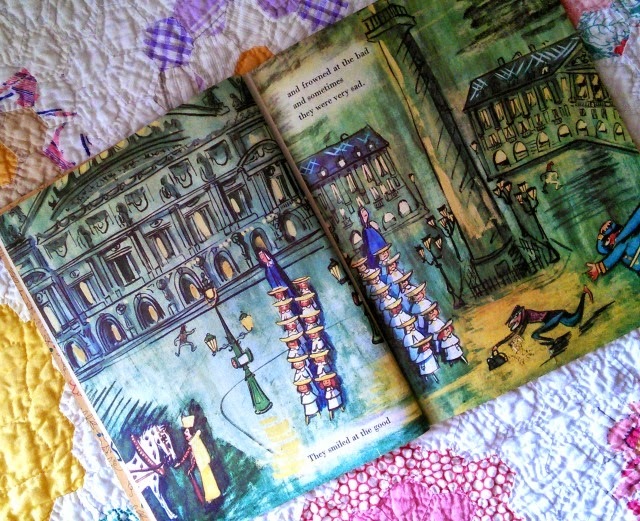 Several years ago we got to meet John Bemelmans Marciano, the grandson of Ludwig Bemelmans at a book festival. He was dapper, as I would expect his grandfather would have been. 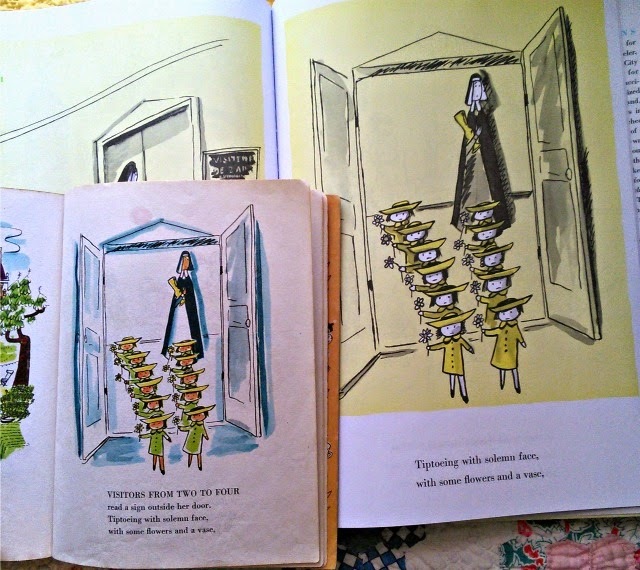 I love the color illustrations so much better than the yellow and black ones. Thanks for sharing. Oh, that's awesome! I'm so jealous! 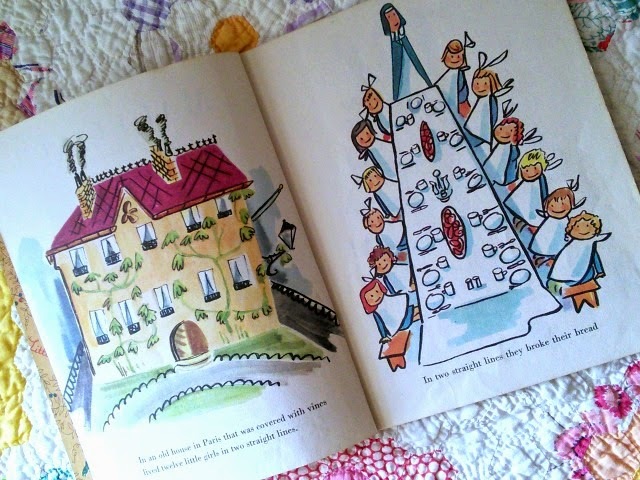 I love the look of the color illustrations. The NY Times article above says the original artwork featured at the Historical Society exhibit is much more vibrant than the way they appear in print. I'd love to see them! WOW I had no idea this existed!! I love the color!!!!! I think I like it better, is that heresy? I'm glad to have both! Sadly, it didn't remain a Golden Book for long, since Viking took over publication in 1958. 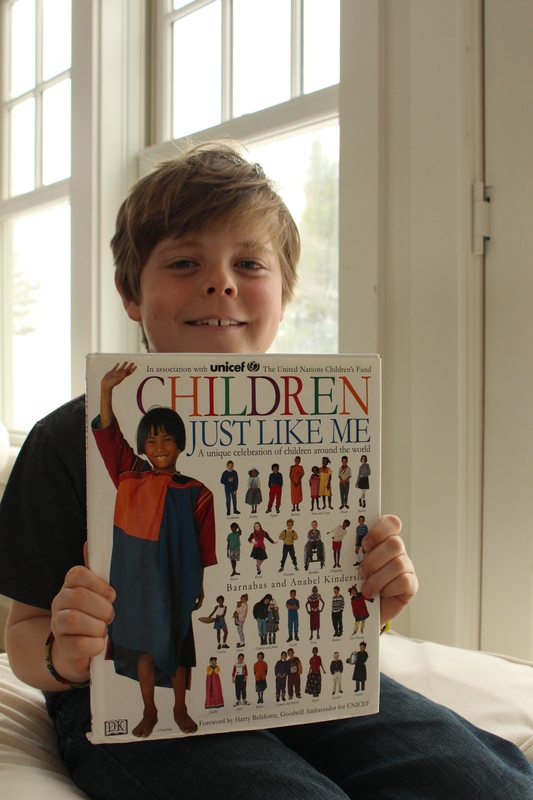 Once, I checked out a Golden Book collectors' guide from the library, and saw a picture of it. I finally grabbed it on eBay for cheap. Obviously used, and someone inscribed it as a gift, as you can see on the title page, but I wasn't looking for a pristine copy, either.